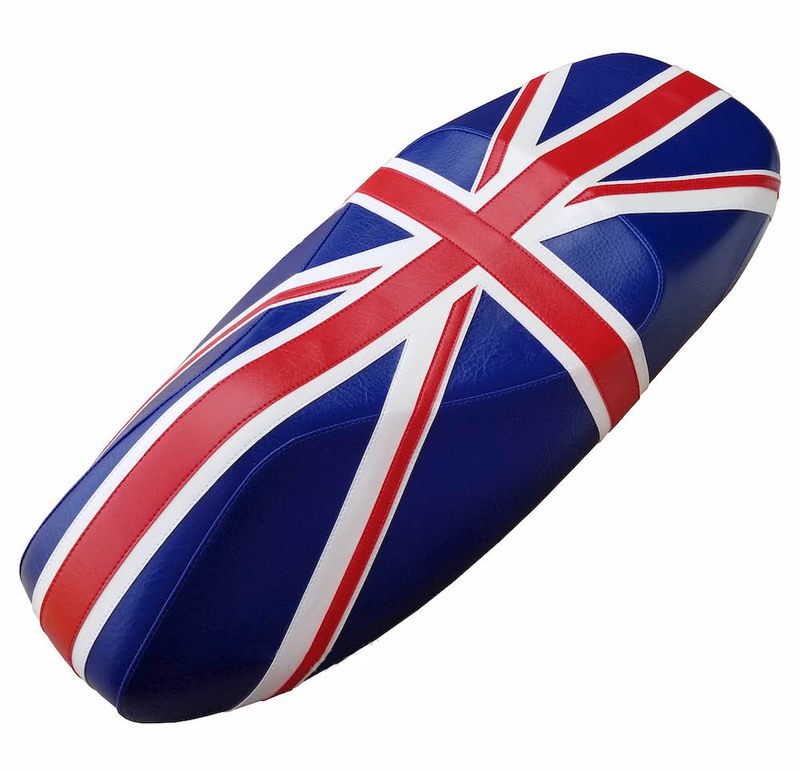 All the painstaking sewing work that we put into our Union Jack seat cover is replicated on a smaller scale here. 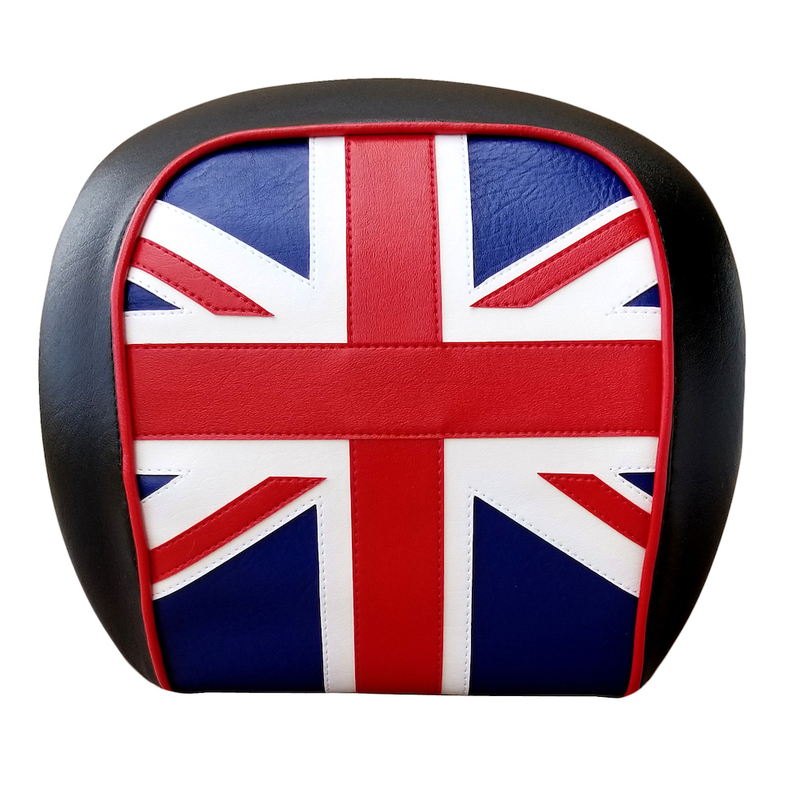 This is a very eye catching backrest, that looks great even if you don't have the matching seat cover! 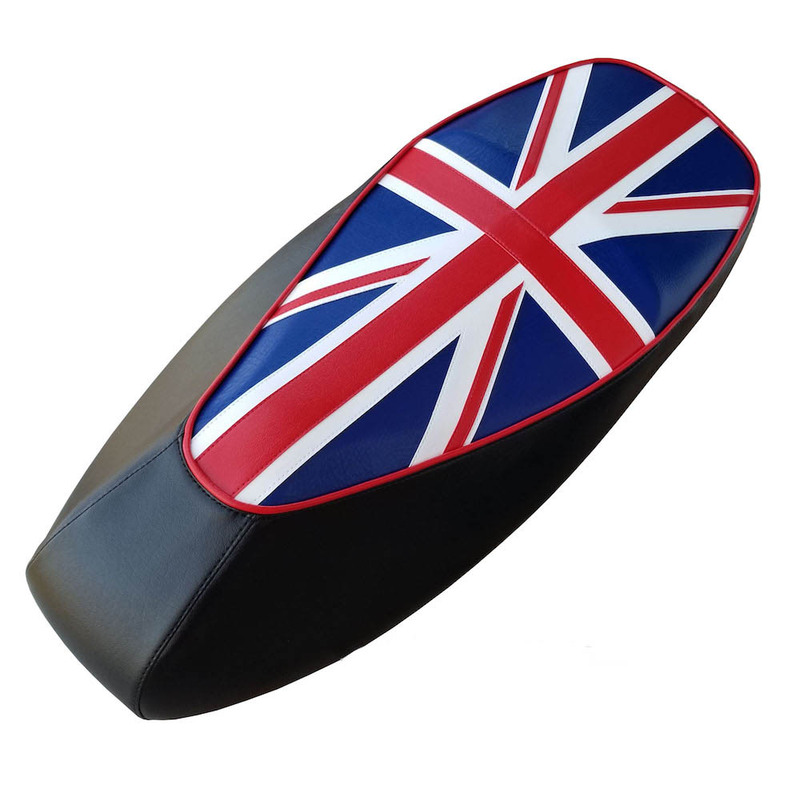 Completely waterproof and UV stabilized, this back rest cover is easy to maintain, once you put it on, you can forget about it! You will have to unscrew the backrest from inside the top case, attach our cover to the backrest pad, and reattach it to your topcase, with 5 slightly longer screws that we will include with the backrest cover. Please make certain you use the screws we provide before taking off for a drive!